Designed to help withstand time in heavy-duty commercial and residential applications, the daltile 6 in. x 6 in. Brazilian green porcelain floor and wall tile features a smooth surface that provides resistance to abrasion and skidding. 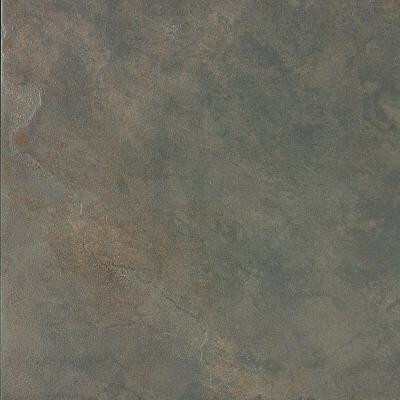 This glazed tile offers a rustic design with a low polish and a color that beautifies your space. The frost-resistant product is suitable for installation in exterior and interior areas. You can buy this product in our internet market. We will be glad if you make the right choice.